What, Exactly, Counts as Notable? 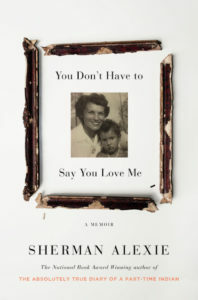 Earlier this week, the New York Times unveiled its annual list of 100 Notable Books. As was the case last year, some clearly notable books have been left off this list—in particular, the following titles, which all seem pretty noteworthy to us. (Please feel free to mention in the comments any baffling omissions from our list of baffling omissions.) 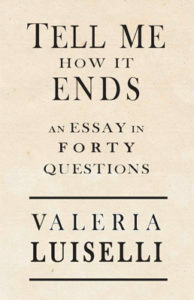 CORRECTION: Per the note on their methodology, the Times’ 100 Notable Books are chosen from titles reviewed at the New York Times Book Review over the past 12 months, and does not include reviews from daily Times’ critics. We’ve put the ineligible books at the bottom of the post (in the interest of not penalizing them for our error—we just want people to read good books!). Vandermeer is certainly having what most would consider a notable year. The big-screen adaptation of his 2014 novel, Annihilation, is soon to hit theaters (starring Mars Attacks!’ Natalie Portman) and his follow-up to the much-heralded Southern Reach trilogy was released in April to wide acclaim. The New York Times chimed in with its own plaudits, calling his latest novel, Borne, a “wilder, more reckless and more breathtaking” form of eco-fiction than previously seen. 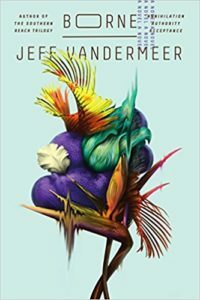 (The Times’ reviewer also acknowledged that Vandermeer, a Floridian, “knows as well as anyone that bears have a formidable precedent in American literature.” That’s yet another notch in the author’s belt: writer, bear connoisseur.) Borne defies easy description and plot summary—shape-shifting creatures, shadowy corporations, lost children, and yes, bears are involved—but represents a high-water mark in an ascendant strand of science fiction, one that looks with a sharp eye toward a near-future of ecological calamity, chaos, and monumental ethical battles. 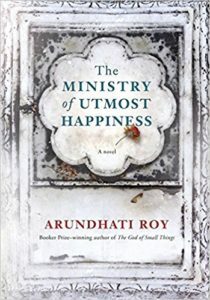 The Ministry of Utmost Happiness is notable for the mere fact of being Arundhati Roy’s first work of fiction in 20 years. This highly anticipated second novel, an intimate journey of many years across the Indian subcontinent, was nominated for the Man Booker Prize and met with mostly glowing reviews (although, perhaps tellingly, not from the Times, which negged it with the descriptor “ambitious”). Lesley Nneka Arimah’s debut collection elicited rave reviews across the country, including from the NYTBR where she was compared to Ben Okri and Margaret Atwood, noting “ . 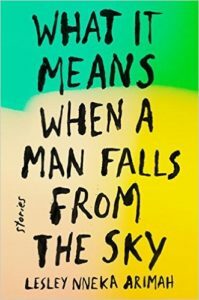 . . but it would be wrong not to hail Arimah’s exhilarating originality.” Not only did WIMWAMFFTS win the Kirkus Prize, but Arimah was a National Book Foundation’s “5 Under 35” honoree. These are immaculate short stories that got our attention. 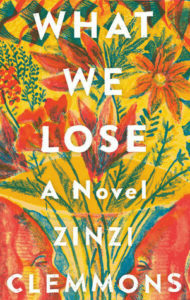 It would seem that a National Book Foundation 5 under 35 award, a John Williams profile in the Times’ own book section, and uniformly positive (often glowing) reviews should be more than enough to land Zinzi Clemmons’ debut, semi-autobiographical novel of grief What We Lose on the Notable list. Clemmons was also profiled in the L.A. Times, and What We Lose was written up again more recently by The New Yorker’s Doreen St. Felix, who said, of her narrator Thandi’s voice, “it’s so clear that she, and her grief, feel immediately tangible.” Add to that the fact that Clemmons made headlines again earlier this month when her statement about no longer writing for Lena Dunham’s Lenny Letter went viral, and the omission feels especially glaring. 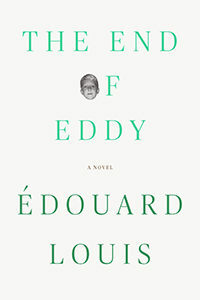 Edouard Louis is a bona fide rock star in his native France, having sold well over 300,000 copies of his debut novel, The End of Eddy (as it appears in English, translated by Michael Lucey). 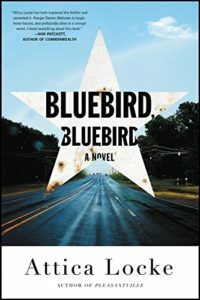 Referred to as a “literary boy wonder” by the Guardian, Louis’s book seems tailor-made for the current moment, not just in America, but worldwide (it’s been published in 20 languages), grappling as it does with class, disenfranchisement, race, and homophobia—truly, a notable book for grim times. 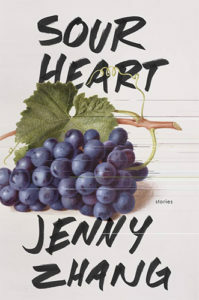 Lacey’s eerily brilliant second novel serves as both a disquieting, high-concept cautionary tale, and a dark satire about fame, love, abuse and alienation. If that doesn’t speak to 2017, we don’t not what does. 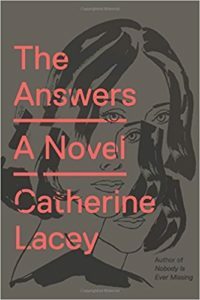 The Answers has earned Lacey (who was also named one of Granta’s Best Young American Novelists this year) rave reviews from the New York Times, The New Republic, The Wall Street Journal, and more, as well as comparisons to Don DeLillo, Tom McCarthy, and Margaret Atwood. Carmen Maria Machado’s highly anticipated debut came out to great acclaim, earning rave reviews from genre and literary outlets alike. 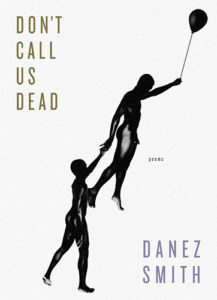 A genre-denying collection that blends tenderness and horror, pop culture and folklore, Her Bodies and Other Parties grapples with issues of gender, sexuality, and identity. 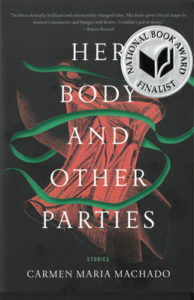 Machado—who has been nominated for the Nebula and Shirley Jackson Awards, among others—was also a finalist for both the Kirkus Prize and the National Book Award this year. 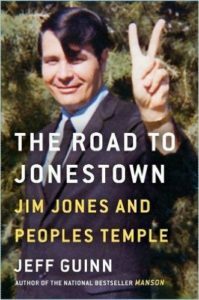 The omission of Attica Locke’s latest is surprising, even considering the New York Times’ failure to include much genre fiction on this year’s notable 100 list. 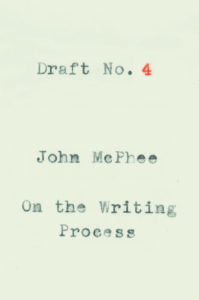 Locke, who’s also gained fame as a writer for the TV show Empire, has garnered rave reviews for every one of her mysteries, including her latest, called “mesmerizing” by The Guardian, praised for its subtleties by The Washington Post, and lauded for her “blues-infused idiom” and “lyrical style” by Marilyn Stasio for The New York Times. 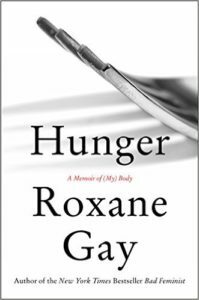 Roxane Gay’s much-anticipated memoir Hunger was rapturously reviewed in the NYTBR back in July, when Carina Chocano called it “an intellectually rigorous and deeply moving exploration of the ways in which trauma, stories, desire, language and metaphor shape our experiences and construct our reality.” Elsewhere, the book received upwards of 25 overwhelmingly positive reviews. 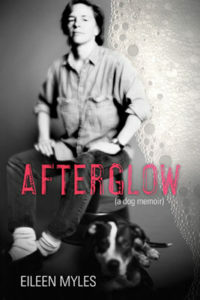 Gay, already a veteran of the New York Times bestsellers list, saw Hunger debut at No. 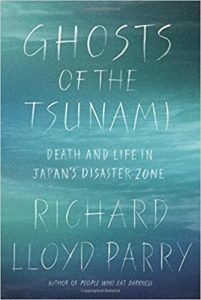 8 for hardcover nonfiction (it eventually climbed to the top spot). That’s quite an accomplishment for a memoir as complicated and at times brutal as Hunger, which intimately tracks Gay’s decades-long struggle to control her body and weight after a violent sexual assault. She’s a Nobel Prize winner, for crying out loud. 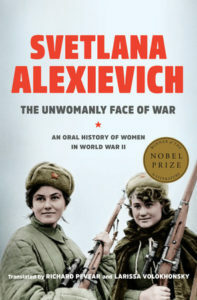 Also, perhaps not the best year to ignore women’s oral history. This one was a bit of a sleeper critical darling. 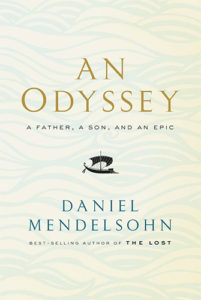 Like Penelope, Mendelson’s memoir—an elegant, moving journey through memory, Greek myth, and filial love—had its own crowd of admirers, falling over one another to sing its praises. Among them The Boston Globe, which called An Odyssey “a remarkable intergenerational bromance,” and The New York Times Book Review, which earlier this month hailed it as a work of “shimmering, beautiful, dapple-skilled intelligence.” Apparently not shimmery enough to make their Notable list . . . 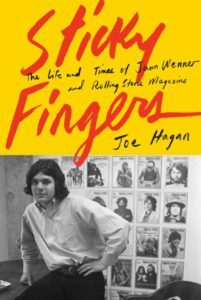 In its own right, Sticky Fingers—Joe Hagan’s probing new biography of Rolling Stone bigwig Jann Wenner—is notable for its fully lit snapshot of one of the most important artifacts of 20th-century Boomer culture. BUT. Upon its publication, Wenner—who’d approached Hagan in the first place to write the thing—was not happy, in the kind of public way that one might expect from a legendarily outspoken editor-in-chief. The heated conversation around this post-pub fallout has only served to make Sticky Fingers that much more notable.